CentOS has numerous advantages over some of the other clone projects including: an active and growing user community, quickly rebuilt, tested, and QA’ed errata packages, an extensive mirror network, developers who are contactable and responsive, multiple free support avenues including IRC Chat, Mailing Lists, Forums, a dynamic FAQ. Commercial support is offered via a number of vendors. 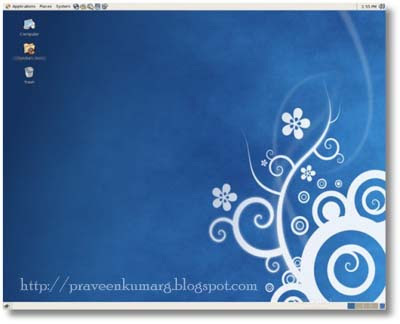 CentOS exists to provide a free enterprise class computing platform to anyone who wishes to use it. CentOS 2 and 3 are fully compatible rebuilds of RHEL 2 and 3 respectively. CentOS 2 and 3 are reproduced from RHEL sources that are freely distributed by RedHat. Redistributed packages and sources comply fully with RedHat’s redistribution requirements. CentOS 2 and 3 are designed for people who need an enterprise class OS without the cost, support, certification, or brand name of RedHat.